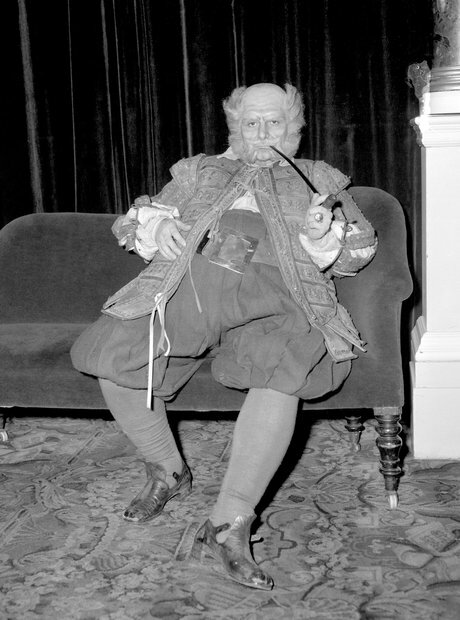 One of the Royal Opera's biggest ever stars, the Welsh bass-baritone was acclaimed for more than 70 roles including Mozart's Figaro - which he sang more than 500 times - Papageno in ‘The Magic Flute’, and the title roles in ‘Falstaff’ (pictured) and ‘Wozzeck’. He was the first British singer to appear at La Scala Milan after the war. He was knighted in 1969 and called his autobiography 'A Knight at the Opera'.